Director of Finance – John joined IWC in November 2008. John holds a diploma in specialized business studies in accounting and finance. 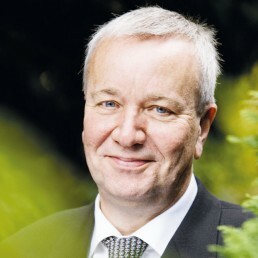 He has more than 25 years of experience as a controller from various Danish companies, of which the last 17 years in the Danish Forest Association.